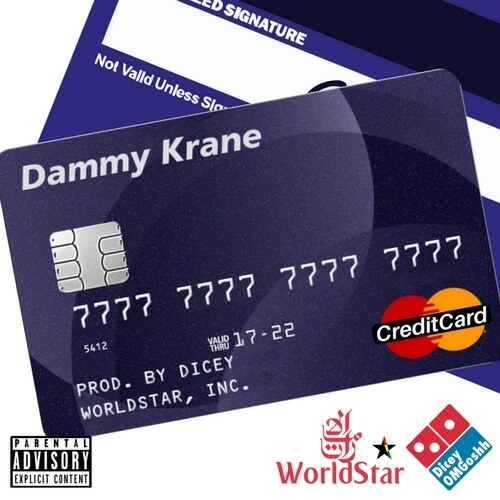 Brand new music from Nigeria’s Dammy Krane titled ‘Credit Card (Moves)‘. The song is produced by Dicey. Check it out and SHARE.